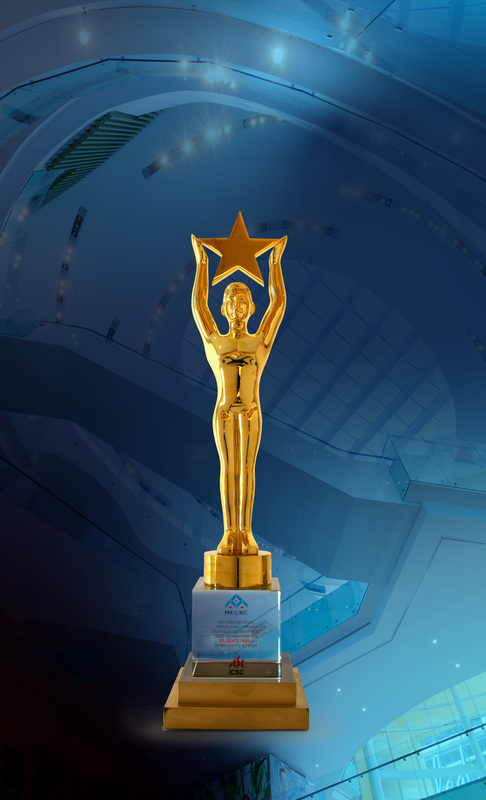 Tamdeen Real Estate Company, specialized in the development of shopping malls and large commercial properties in Kuwait, was recently awarded the Euromoney Kuwait Real Estate Award in the Retail Developer Category. 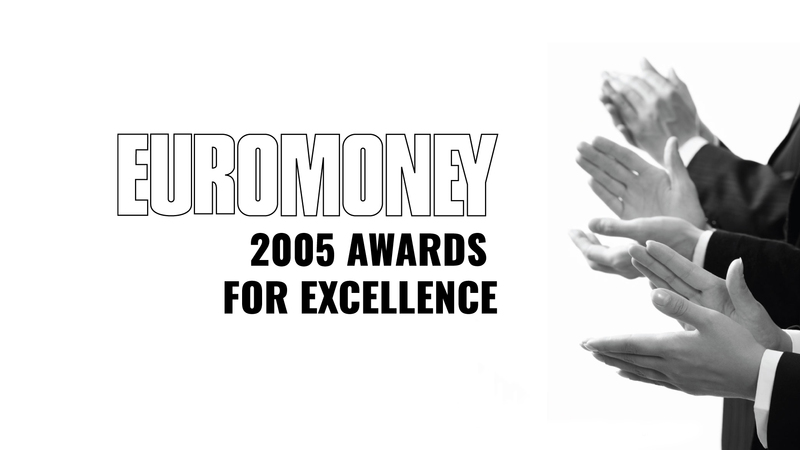 The Euromoney award, in recognition of excellence in Real Estate Finance, Development and Investment Management, for this year is the first to be handed to real estate companies in Kuwait. Research was conducted by Mr. Nigel Dudley of Euromoney, in cooperation with experts in Kuwait and peer group nominations. Special attention was paid to sustainable developments and based on qualitative and quantitive assessments. “We were extremely pleased when Euromoney informed us of our being nominated for the Retail Developer Category” said Mr. Faisal Al Mudlaij, General Manager of Tamdeen RE. “This award shows that we’re successfully working towards creating projects in Kuwait that will significantly impact the urban and social fabric of the country” Mr. Al Mudlaij explained. “It also meant a great deal to us that we were selected by a group of our peers” Mr. Al Mudlaij concluded. Tamdeen RE currently owns more than US$ 1 billion worth of the largest and most geographically spread locations across Kuwait including the upscale Al Fanar Shopping Centre, located at the heart of the Kuwait shopping district, Salmiyah. The company also owns Madinat Al Fahaheel, which is one of the most exciting and alluring projects in the South of Kuwait, which still bears true respect to the Kuwaiti past. 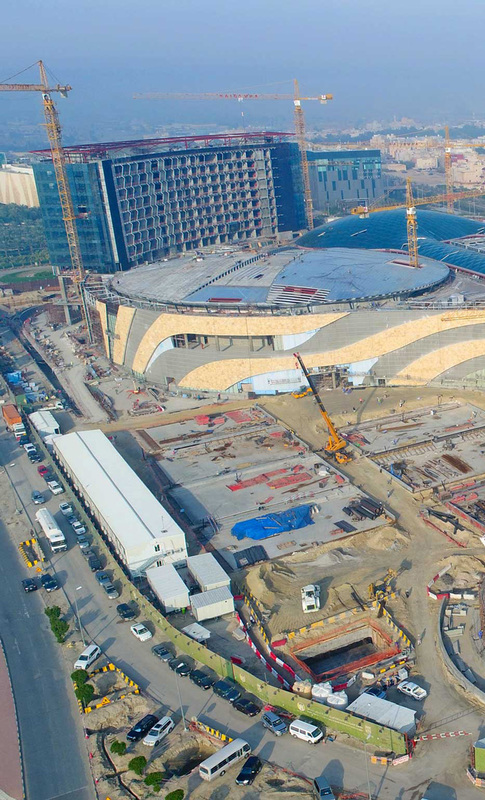 The project is comprised of Al Kout - Fahaheel waterfront and Al Manshar Commercial Complex and Office Towers, Rotana Hotel, and Al Manshar Multipurpose Hall.